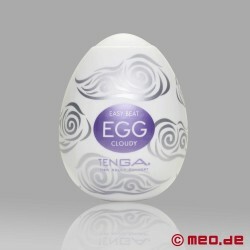 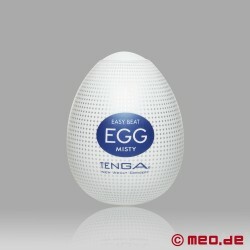 Die Egg Lotion von TENGA ist das perfekte Eigel - pardon - Gleitgel für die TENGA EGGs. Der eiförmige Gleitgel-Spender ermöglicht dabei eine einfache Dosierung und ist perfekt abgestimmt auf die TENGA Eier. 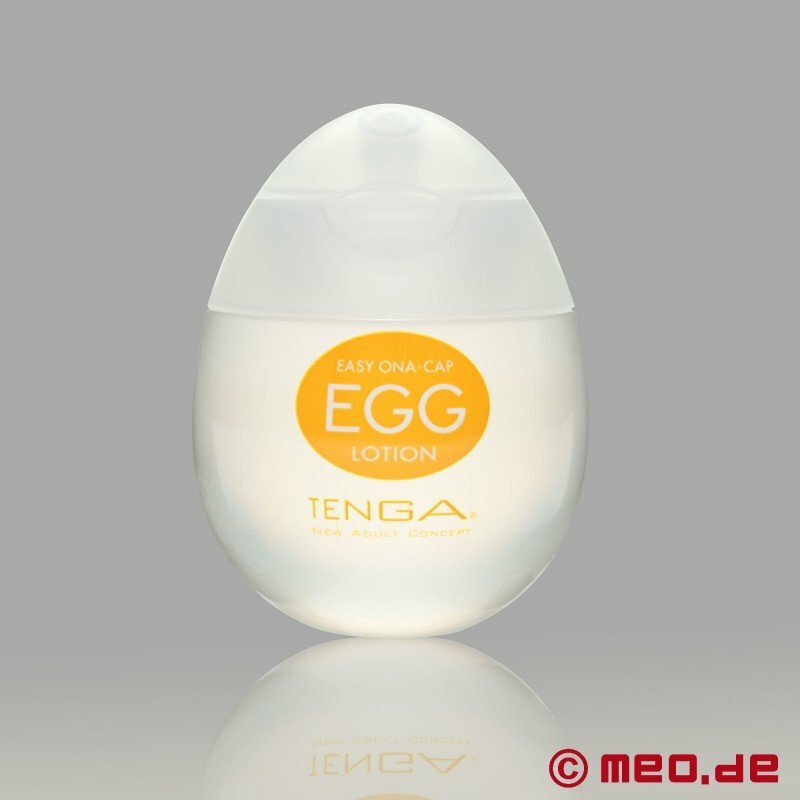 Für alle, die unsere TENGA Eggs mehrfach benutzen wollen, empfiehlt sich die Verwendung dieser speziell auf die Tenga-Eggs abgestimmten Gleit-Lotion. Cute packaging but very sticky! 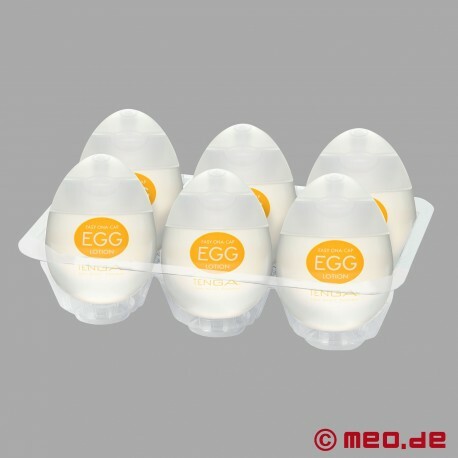 I bought these for my boyfriend after getting him some stroker eggs and he said that he needed some more lube as he was running out and I had let him know that the eggs could be used more than once. 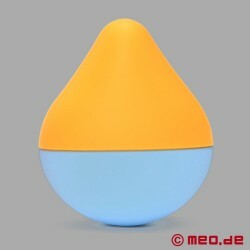 I presented him with the lube and we started messing around with it and found the sudden need to wash this off as soon as possible. As it dried, it was so sticky and tacky that adding more on was nearly impossible. The bottles are cute and the packaging is convenient, but I wouldn't recommend this to anyone. 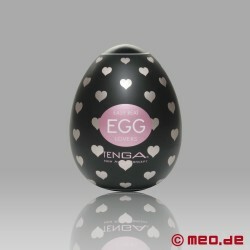 Pros: Cute bottle design, nice and slick, good texture, little goes long way. Cons: A little pricey, but you get what you pay for. 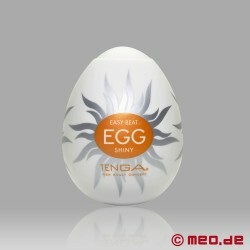 I had this bought for me as I really liked the lube that comes with the TENGA products and wanted more. 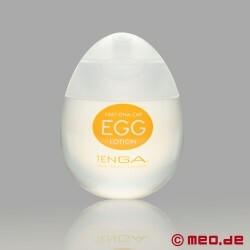 This lube comes in an egg-shaped bottle to complement the awesome egg idea and keep the theme running. 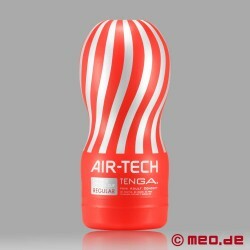 The bottle itself has a flat bottom which is a great idea as no one wants their lube rolling off randomly. 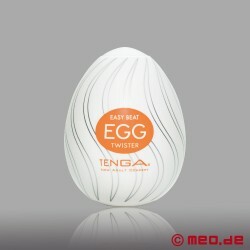 The lid is an easy-to-use flip style, which is very handy if you're holding a toy in your other hand. 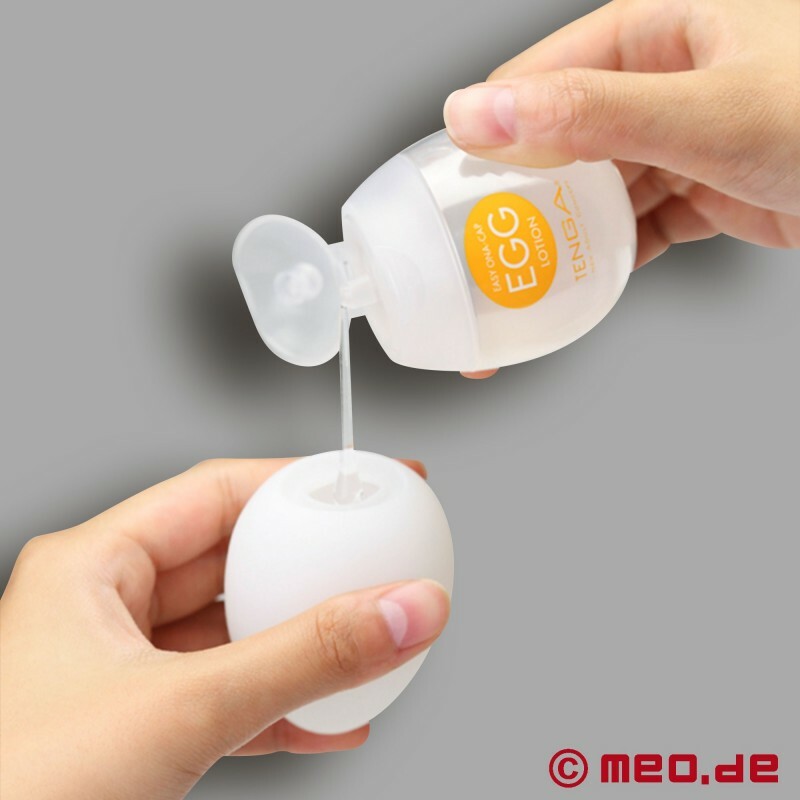 The bottle itself is squeezable and allows you to dispense a small amount of lube very easily. 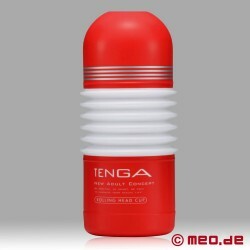 The TENGA lube is extremely good stuff. I really like it and would recommend using it with anything and everything. It's very, very slippery and a little can go a long way, which means buying a bottle is worth every penny! 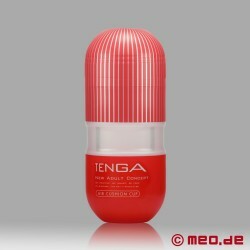 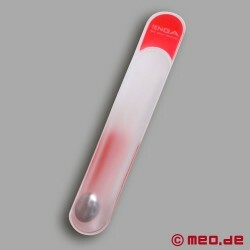 If you have TENGA products it's a must-have.